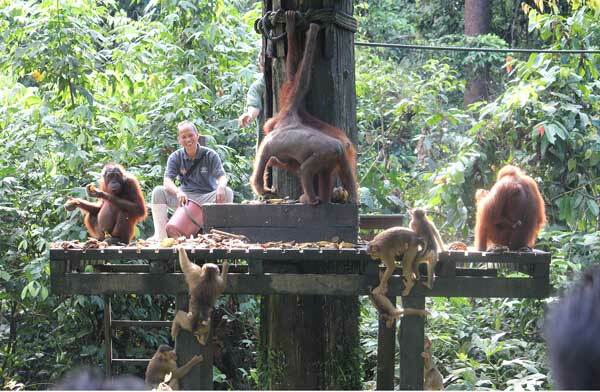 The first reason I applied to visit Borneo was because I had a hope to do a field research. In this sense, I should say, the trip to Borneo was a great opportunity to experience and learn how the field work goes in primary forest and in place where various creatures surround you. 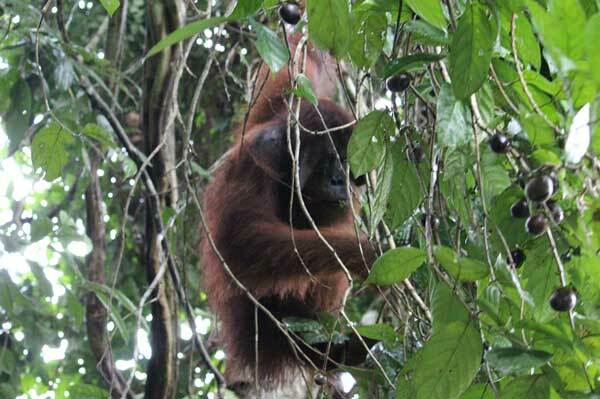 The second reason, which is the biggest aim of this field trip, was to see wild orangutans. Since I am studying primate痴 cognition, I was always interested in other great apes as well as chimpanzee which is my main subject of study.